Durable ABS coating, nylon strap and non-rust zinc alloy are non-toxic, no smell and can follow US/JP/EU quality standards. Our products are all tested by ISO 9001.Walking with our leash is a safe choice. 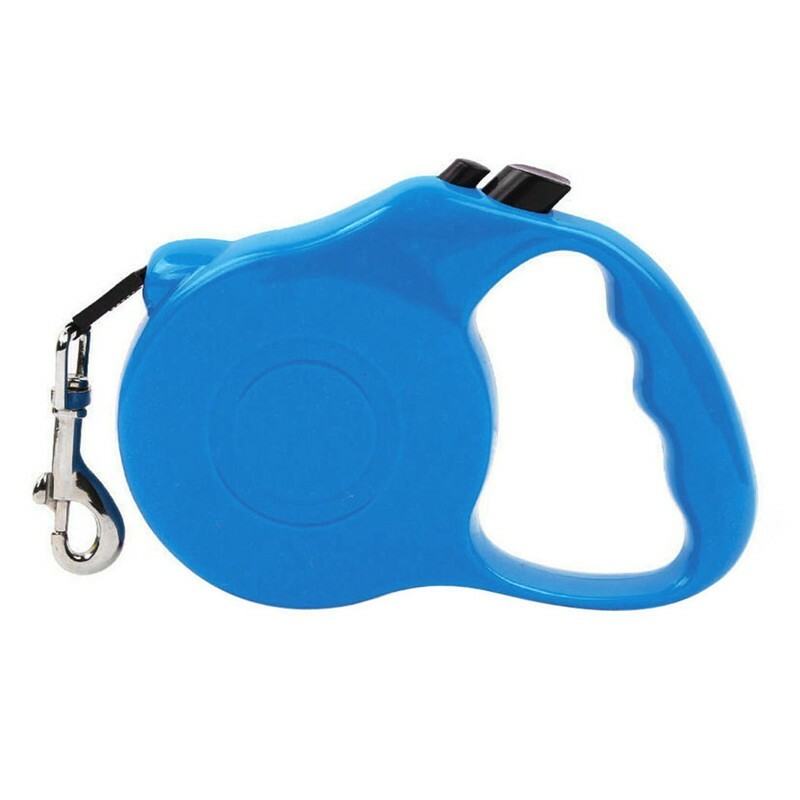 -Keep strong dog leash away from fire and kids under 3 years old. 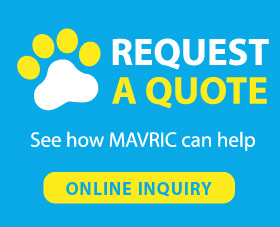 -Mavric, a professional pet products manufacturer, offers all kinds of fancy dog collars and leashes. 1 year warranty is offered by us. If you have any question about pets or products, please feel free to contact with us. What Should I Do If My Puppy Lunges When Walking Outside? This situation happens a lot. When you walk outside, you will easily notice a dog following something such as another dog, a car, or a passerby. Actually it’s not a big problem, but that could also be nerve-wracking, because that manner might scare some people and bring troubles to other people. So if that thing happens, you need to use treat to redirect his attention or using the cue he will respond. Do not try to pull your puppy back, which could hurt his neck.